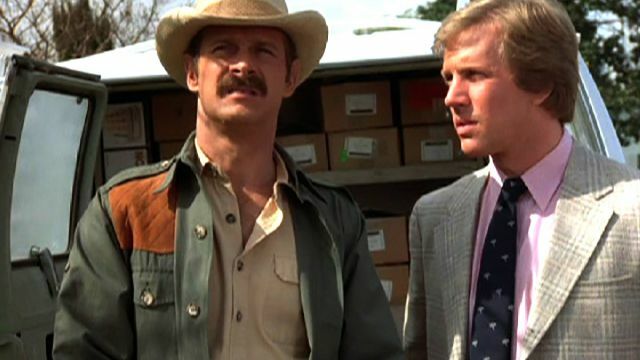 On COZI TV’s regular line-up you’ll find The A-Team, Quantum Leap, Hart to Hart, Murder, She Wrote, Baywatch, Knight Rider, Miami Vice, The Six Million Dollar Man, Charlie’s Angels, The Bionic Woman, The Munsters, Adam-12, Simon & Simon, Magnum, P.I., Starsky and Hutch, and a whole round-up of classic Western TV including The Lone Ranger and The Roy Rogers Show. 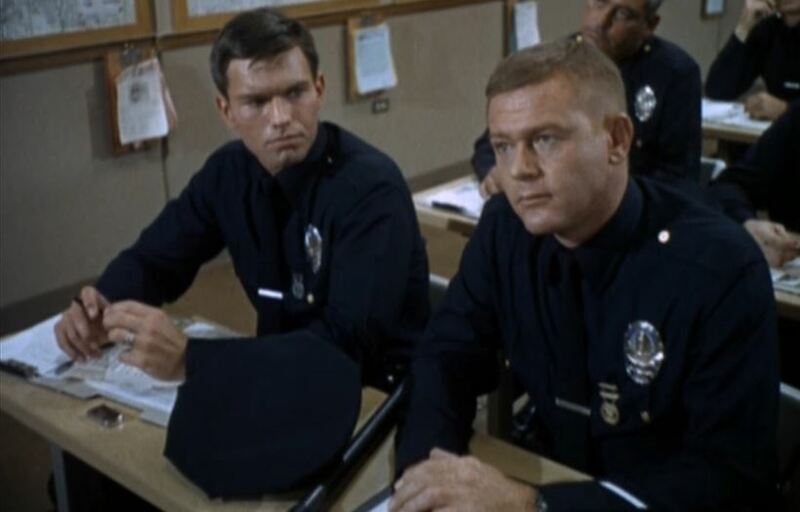 Check the COZI TV website here for full listings. LAFF has The Drew Carey Show, Night Court, Spin City, Ellen, Drew Carey’s Improv-a-Ganza, Cybill, Grace Under Fire, and Grounded for Life. Check out the program schedule here. MeTV (which stands for memorable entertainment) delves further back in time, with shows like M*A*S*H, Welcome Back, Kotter, The Incredible Hulk, Wonder Woman, Taxi, The Twilight Zone, I Love Lucy, Lost in Space, Land of the Lost, Gunsmoke, Star Trek, Rawhide, Happy Days, Hogan’s Heroes, Voyage to the Bottom of the Sea, The Many Loves of Dobie Gillis, The Abbott and Costello Show, Batman, The Beverly Hillbillies, The Andy Griffith Show, The Alfred Hitchcock Hour, The Adventures of Superman, The Big Valley, The Rockford Files, Petticoat Junction, Perry Mason, The Bob Newhart Show, The Brady Bunch, Bonanza, Carol Burnett and Friends, Cheers, CHiPs, Columbo, The Saint, Diagnosis Murder, Emergency!, Get Smart, The Donna Reed Show, Gilligan’s Island, Gomer Pyle, U.S.M.C., Car 54, Where Are You?, The Man from U.N.C.L.E., Kojak, Laverne and Shirley, The Love Boat, The Odd Couple, The Mary Tyler Moore Show, The Patti Duke Show, and The Phil Silvers Show. Check the MeTV website here for full listings. The Starz family of cable channels, including Starz Classic HD, and StarzEncore, offers Magnum, P.I., Sanford & Son, Gunsmoke, Good Times, The Jeffersons, Diff’rent Strokes, and The A-Team. Check out their online schedule here. So which show are you looking for? What’s missing? What classic series do you want to watch next? One show that has never seemed to show up in syndication is “Moonlighting,” with Bruce Willis and Cybill Shepherd and it seems like such an obvious omission! It’s also not easily streamable, and past seasons on DVD are prohibitively expensive. Time to bring it back! !